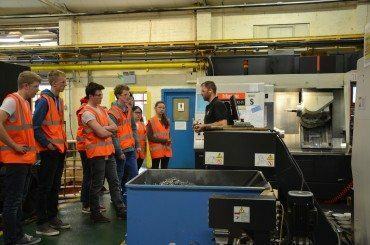 On the 24th June 2015 we were pleased to welcome a group of pre-university students into our factory at BEL Valves. I am currently in my final year at Newcastle University studying Computing Science. 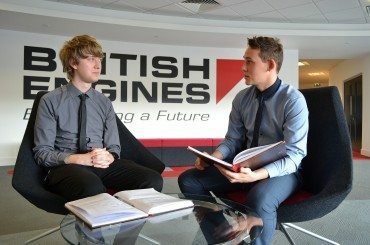 As part of my course, I completed a yearlong industrial placement at British Engines and have continued to work part time as part of the SharePoint team throughout my final year at university.